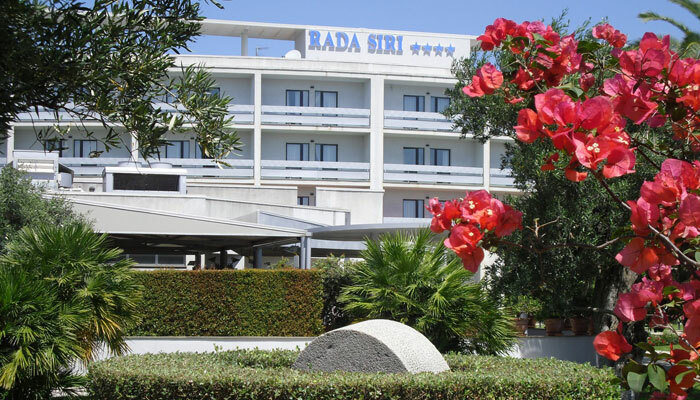 If you're planning a holiday in Southern Italy and your wish-list includes the Ionian coast of Calabria, the Gulf of Squillace, the bay of Soverato, and the seemingly endless beach of Montepaone Lido; remember this name: Rada Siri - a fabulous 4 star hotel with restaurant and pool, where you'll be able to experience the whole lot! Modern and Mediterranean, essential and elegant. If you like your thrills to be frill-less, you'll love Rada Siri's clean, uncluttered interiors! The hall, bar, restaurant, meeting rooms and the majority of bedrooms are located in the main hotel building. 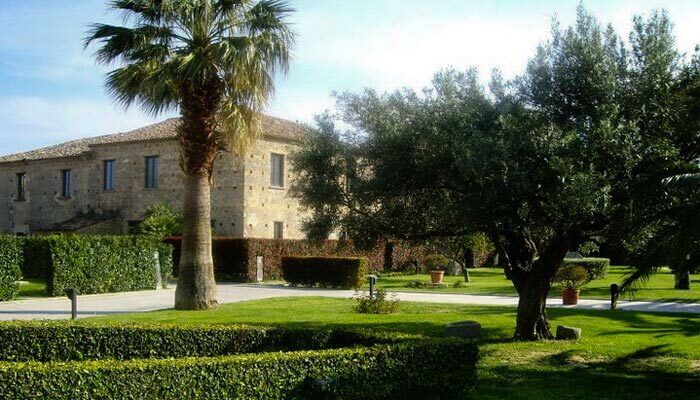 Rada Siri's 14 suites are located in a finely restored 19th century farmhouse, in the grounds of the hotel. 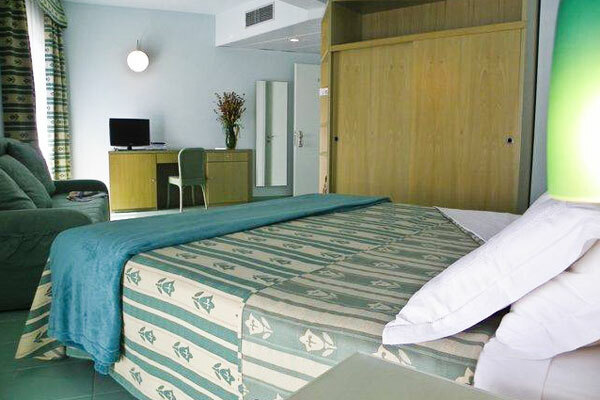 Bedrooms have everything you might possibly need, from air conditioning to satellite television and Wi-Fi. All rooms have their own private terrace. Want to have a garden all to yourself? Book one of Rada Siri's fabulous suites! Sun and sea: two things that are never lacking in Calabria! 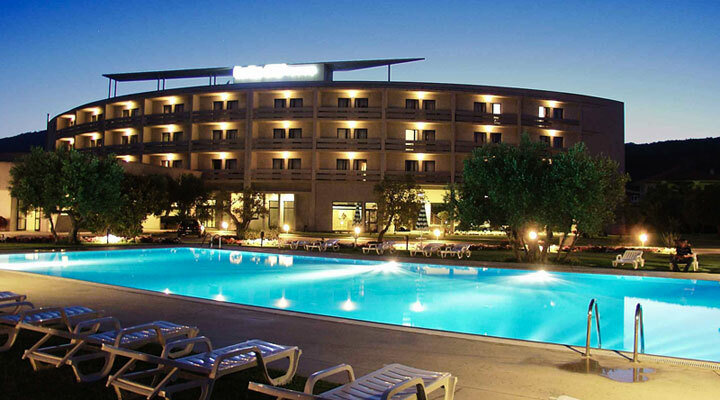 From the hotel, the beach and the warm waters of the Gulf of Squillace are just a few meters away. Want to stay at the hotel? 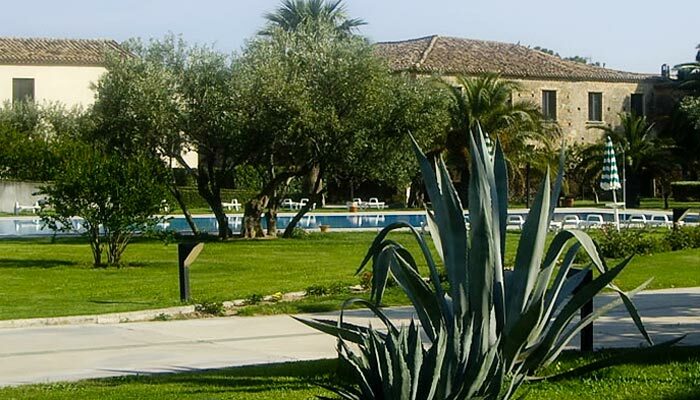 You can relax in your room, take a stroll through the gardens or join the other guests bathing in the sun by the swimming pool where, at lunch time, wonderfully light and unmistakably Mediterranean meals are served. 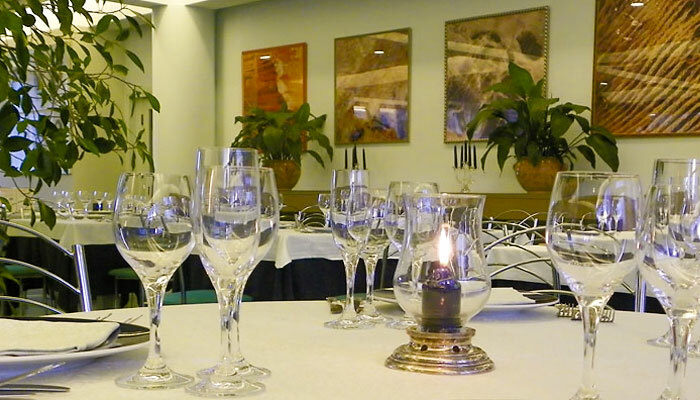 Yet more epicurean delights await in Rada Siri hotel's restaurant. 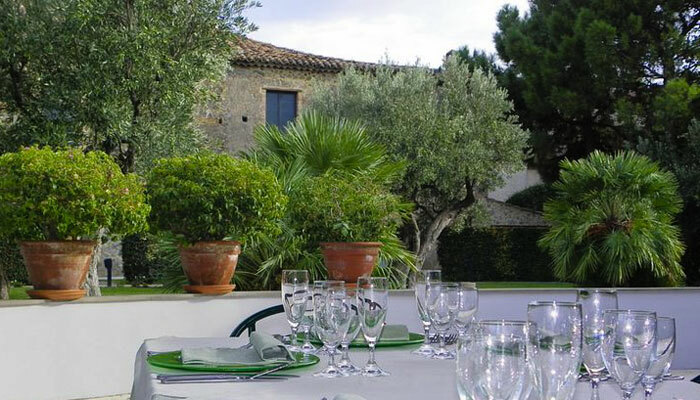 Meals are served in the dining room or, in warm weather, on to the terrace in the garden. You can dine à la carte or choose a half board meal plan with tasting menu. Whatever you decide, you can expect to enjoy the finest Calabrian cuisine ever! 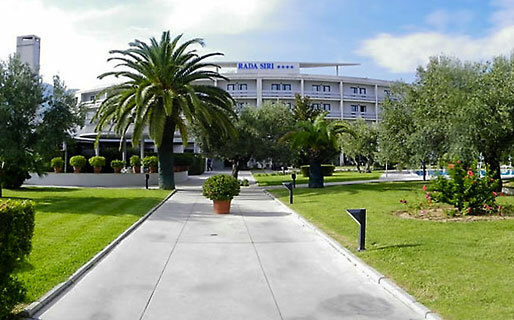 Elegant, functional and versatile, Rada Siri Hotel's 100 seat function rooms provide the perfect venue for that all important meeting, wedding reception or banquet! Two hundred and eighty. The meters lying between 'Hotel Rada Siri and the sea. 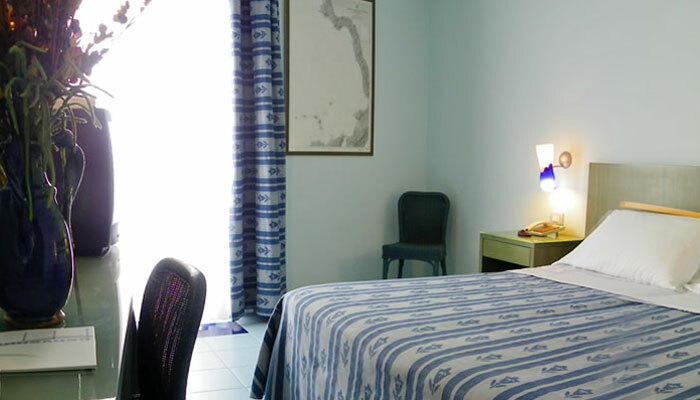 Located in the little town of Montepaone Lido, the hotel lies on the shores of the Gulf of Squillace, close to the pretty little bay of Soverato. This is the heart of Calabria Ionica, home to Capo Colonna, Squillace, Roccelletta di Borgia, Serra San Bruno, Stilo, Locri, Gerace and Catanzaro. You'll need just over an hour to reach the Tyrrhenian coast of Calabria.